Cow’s milk used to be the main squeeze for bowls of cereal everywhere, but take a spin through a grocery store these days, and you’ll see creamy beverage offerings made from nuts, seeds, and even peas (yes, you read that right). So whether you’re vegan, lactose-free, or just want some new options to try, today’s “milk” has something for everyone. If we’re being technical, and if we’re consulting the dictionary, milk is defined as an “opaque white fluid rich in fat and protein, secreted by female mammals for the nourishment of their young.” Based on this description, any nut milk you fancy isn’t actually a milk at all. Po-tay-to, po-tah-to, right? Nut milk is also an opaque white fluid, but it’s secreted from the flesh of—you guessed it—nuts. Macadamia to cashew, hazelnut to walnut, you can make a nut milk from just about anything! 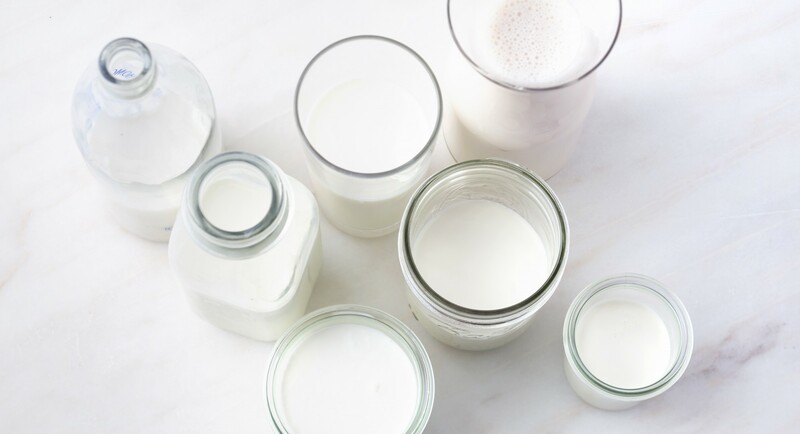 Making your own nut milk pretty much comes down to a simple ratio you can memorize, repeat, and doctor up depending on your favorite flavorings. Fresh nut milk will last between three and five days in the fridge, so use it up! In general, the less water you use, the creamier your nut milk will be. A lot depends on how you’ll be using the milk. For smoothies, you can get away with a thinner milk and make those nuts go further, but if you’re making lattes, opt for a creamier milk. A very basic nut milk is made of nothing but nuts and water—so easy! Depending on how you’re using it (see ideas above), you’ll want to add different flavorings, a pinch of salt, or even fancier ingredients like turmeric and cardamom. Place nuts in a bowl and cover with filtered water; soak overnight (or at least 8 hours). In the morning, drain and rinse nuts, then add to a blender along with water. If you’re using sweeteners or other flavors, add those ingredients now. Blend on high speed for 1 minute, or until frothy. 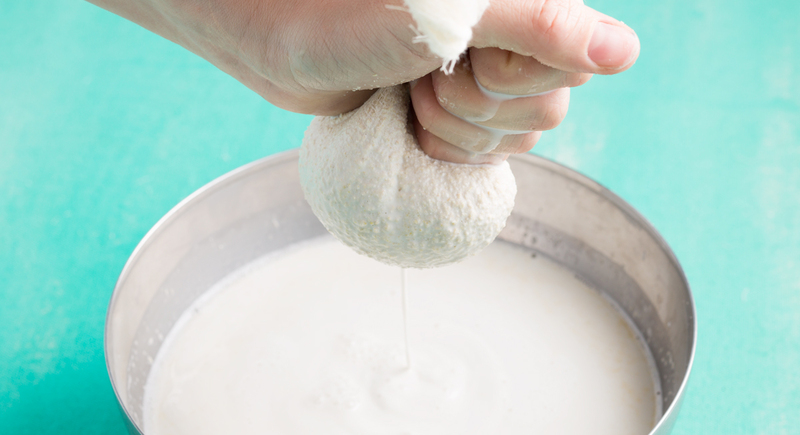 Place a nut milk bag over a large bowl; pour milk into the bag and squeeze gently from the top down, extracting as much milk as possible from the pulp. Refrigerate in glass jars for 3 to 5 days. Yes, making nut milk is pretty straightforward, but there are still some ways to get the most mileage out of your milk-making experience. Use filtered water: With a recipe that uses so few ingredients, be sure they’re all top-notch! Filtered water will help the flavor of the nut milk shine. Bag it: Planning to make homemade nut milk a regular occurrence? Invest in a nut milk bag! The good news is they’re washable, reusable, and inexpensive—around $10. Drink up: Without preservatives, a DIY jar won’t last as long as the carton you bring home from the store. Use it up within five days for optimal freshness. Be curious: Almond milk may be the most popular, but there are lots of other options on the shelf. From oats to hemp to cashews, there’s something for everyone. Try a few brands: If you’re not going the DIY route, try a couple of brands to find the one you like best. Be sure to read labels, too! Some are sweetened, some aren’t, and there are a range of nutritional benefits to consider like calories per serving, protein, and vitamins. 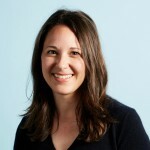 Diet research: Committed to keto, eating gluten-free, or loving that low-FODMAP life? There’s sure to be an option that works with your eating plan! In this case, don’t worry so much about trying a less popular milk—just stick with works for your nutritional needs. 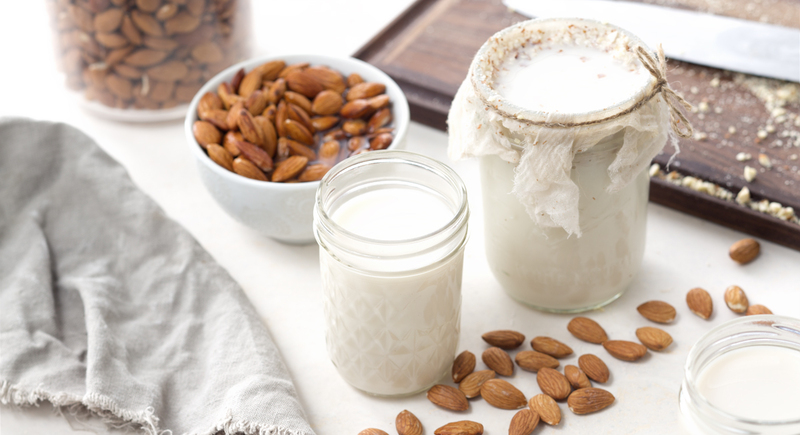 We’re all about keeping things simple, but there’s a lot more you can do with nut milk than drink it cold from the fridge! From banana bread to popsicles, these recipes help you travel to new nut milk heights. Modernize the milkshake! Say so long to whole milk and ice cream and say hello to non-dairy ice cream and almond milk. Grapes add a gorgeous purple hue, and a scoop of protein powder adds a bit of nutrition. Breakfast popsicles? Yes, please! Enjoy the flavors of “cereal” milk in popsicle form using a healthier corn flake plus almond milk, Greek-style yogurt, and honey for sweetness. 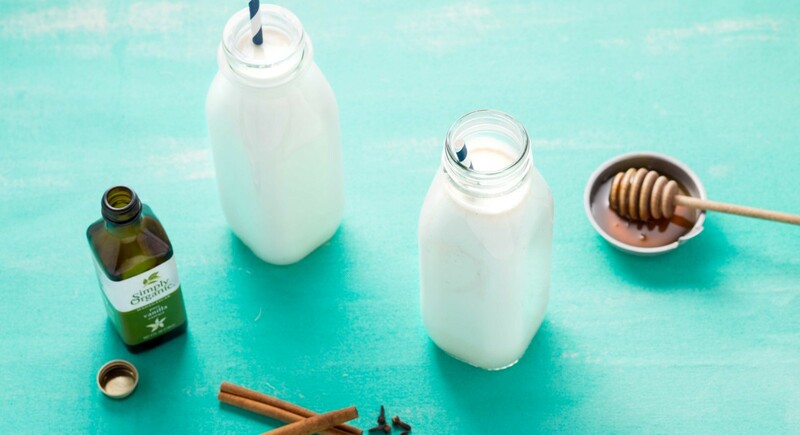 If you’re already in love with almond milk, give cashew milk a whirl! We take the flavor to chai spice heaven using dates, cinnamon, cardamom, ginger, and black pepper. Perfect on its own (try it warm!) or swirled in your fave non-dairy latte. There’s nothing like a warm slice of bread fresh outta the oven. Rich and moist with thick swirls of honeyed almond butter, this treat makes a decadent breakfast or perfect afternoon snack. The base is a banana muffin mix that tastes divine—just add eggs, vanilla almond milk, coconut oil, honey, and stir it up! You’ll feel super after trying these superberry muffins loaded with mulberries, goldenberries, goji berry powder, and sweetened with honey. It’s a portable, gluten-free breakfast that’s ready to eat on the go, or freeze some for later. Get your coffee kick and breakfast in one! Chia seeds, rich macadamia milk, and creamy coconut milk combine with your favorite brew for a thick, custardy bite that’ll perk you right up. A nut isn’t the only milk alternative ingredient on the block. You can also sip a beverage made from grains, vegetables, and seeds! Perfect for cooking (like a splash of coconut milk in curry) and even baking (have you tried muffins with soy milk instead of buttermilk? ), here’s our rundown. 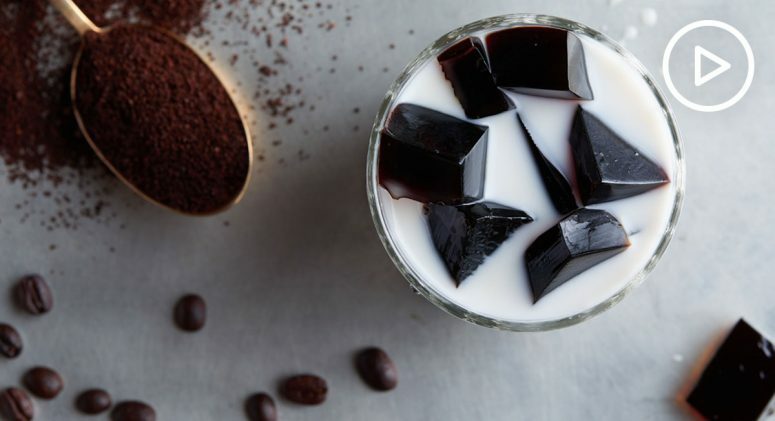 With even more milks to try, here are all the things you can do with oat milk, pea milk, coconut milk, and more! In Latin America, this sweet oat milk is known as avena caliente, and it’s known for being sipped at breakfast as well as before bed. 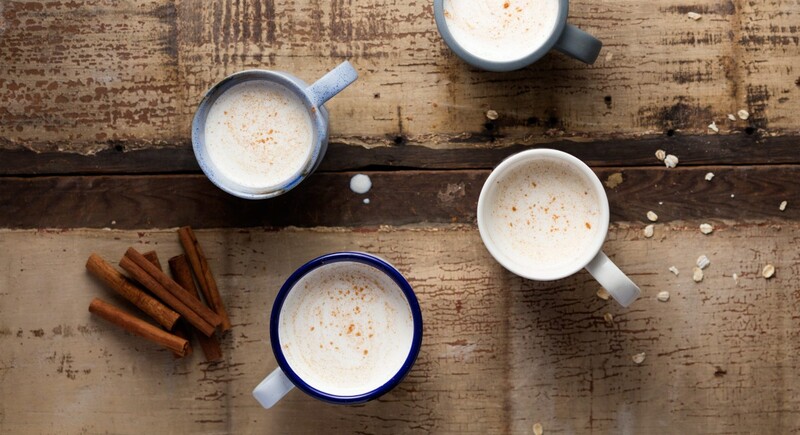 Serve it warm and enjoy the comforting spice combo of cinnamon and nutmeg. Here’s a dinner party-worthy dessert that you can make ahead! This cold Italian custard gets a protein boost with a scoop of vanilla-flavored bone broth that melts beautifully into rich coconut cream and coconut milk. Honey and lime add a zippy twist to this dairy-free indulgence. A base of coconut milk and spices like cinnamon and cardamom make this dairy-free creamer one to reach for any day of the week. Once chilled, just add a splash to your favorite cold brew to rev up your morning. Chill out with a creamy iced tea recipe to sip on the daily. All you need are four ingredients—vibrant matcha powder, coconut oil, honey, and coconut milk—plus a high-speed blender. Get moving on this five-ingredient mango lassi! It combines fresh fruit, honey, cardamom, pea milk (a great nut-milk alternative) and ice for a frothy sip. Here’s a savory take on coconut milk that ups the ante on your morning scramble. This baked dish nestles eggs in a skillet with coconut creamed spinach and the results are irresistible. Top it with avocado if you’re feeling fancy! Craving noodles but looking for a low-carb recipe? This recipe uses fettuccini Wonder Noodles to soak up a fiery red Thai curry, made with red curry paste, coconut milk, and raw honey.